Flexys enables you to connect with your customer in the right way, at the right time to manage debt recovery in a more cost-effective and efficient way. "I have worked with Jon, Brian and Joe previously all as part of my senior management team at Talgentra. When they decided to start Flexys in 2016 the proposition was so strong, when asked, I decided to join the board as Chairman. We're building the right products with the right technology at the right time and I'm delighted to be able to share my knowledge, experience and connections to maximise the growth potential for the business." 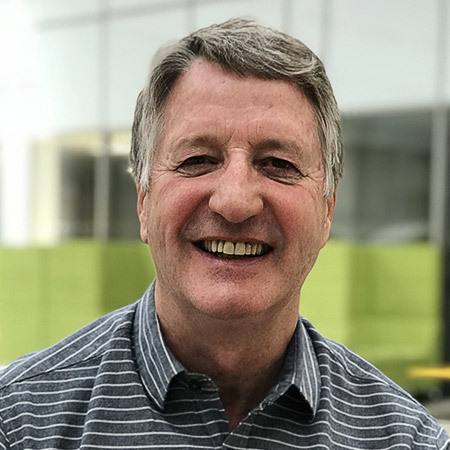 In a career spanning 35 years, Brian has held many board level positions in global software organisations, most recently as CEO of Talgentra; the company responsible for developing and selling Tallyman, which at that time was the market-leading collections solution. Brian was the architect of significant growth for the business, putting in place the team and logistics to support global expansion and sales into Tier 1 Banks, Telcos, Utilities and Government. Having significantly grown the Talgentra turnover between 2002 and 2007, the business was sold to Experian.